Portugal is simply magical! It is one of the most beautiful places in Europe, yet it is not promoted as a holiday destination like the other European countries. The natural sceneries of Portugal are simply breathtaking. Compared to the other European countries, things are cheap here. There are some cities you can visit in Portugal, and each of the cities has its uniqueness. Porto is one of the cities you must visit. It is where the Port wine is produced. It is also popular for its architecture and culture. 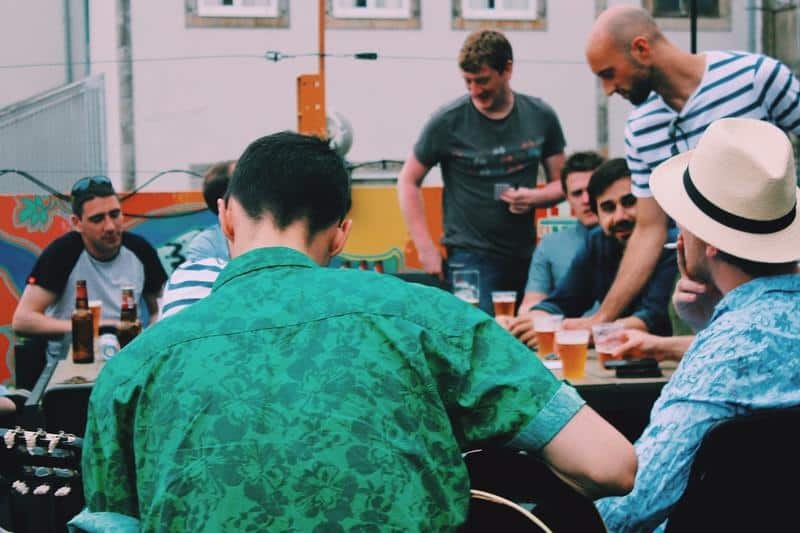 If you are looking for cheap accommodation in Porto, then you should find the best hostels in Porto for backpackers. Are you heading to the capital as well? 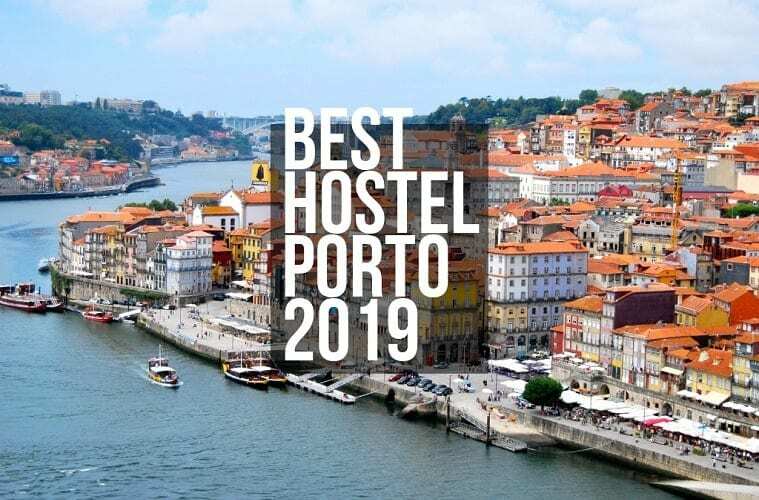 Then check also our roundup of Best Hostels in Lisbon for Backpackers! 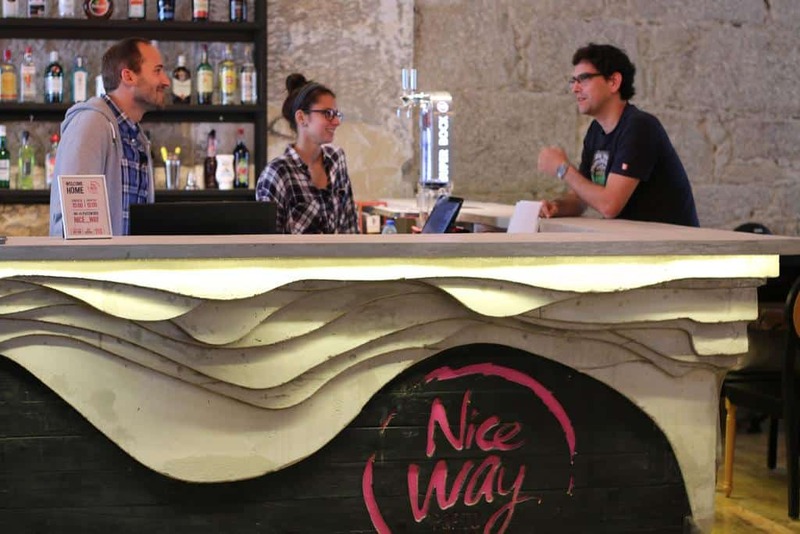 Nice Way Hostel is situated in a great location. 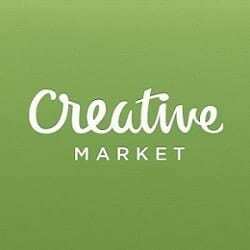 All the amenities like grocery, pharmacy, restaurants, subway station, etc. are just minutes away. 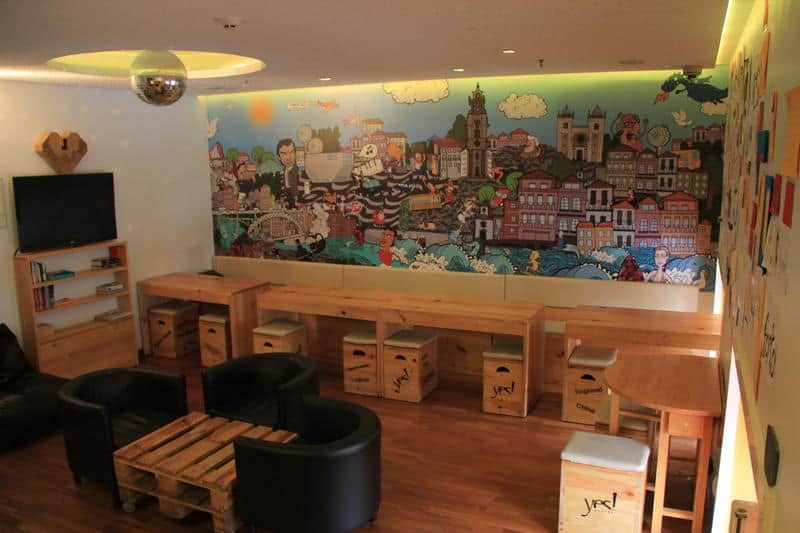 The interior decoration of the hostel is very nice with natural wood and beautiful artwork. The staff is very friendly and higly rated. There are indoor games, movie nights, etc. and you get a chance to get along with the other travelers. There are dorms of various sizes. So, you can choose the room according to your preference. There are double rooms for couples as well. Tour guides often stop by to offer you free walking tours which are one of the best in the city and you should definitely try it out! The word ‘Tattva’ means water, sky, earth, air and fire, that is, all the natural elements. 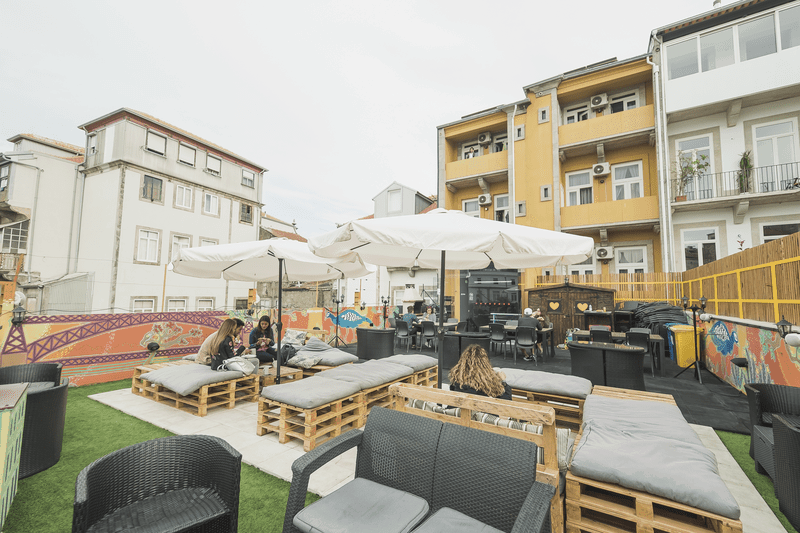 The hostel is located in a beautiful location, close to the city center with all major attractions within a walking distance. It has an amazing rooftop where you can have a barbecue and hand out with other guests. There is a restaurant inside the hostel where you can get great meals at economical prices. There is a spacious kitchen where you can cook your food. The rooms are spacious, and there are orthopedic beds as well. You can have all the privacy you want and take proper rest from your travels. It is a great place to stay for young travelers. There are separate dormitory and bathroom for the ladies. So, it is an ideal place to stay for female solo travelers. You can get budget meals at the restaurants nearby. It is a relatively new hostel. The furnishings and indoor decoration are modern. 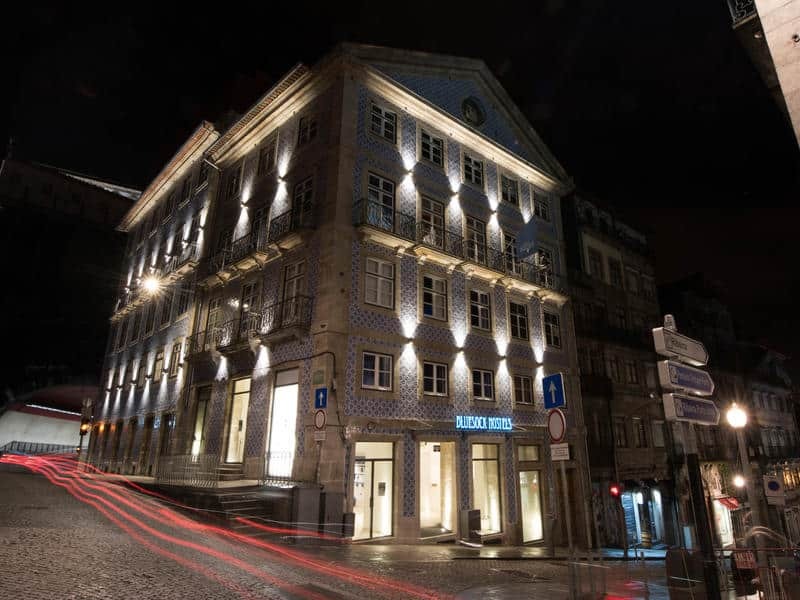 The hostel is located near the Clerigos Tower, which is a popular tourist attraction in Porto. The hostel has a social atmosphere that is liked by many travelers. 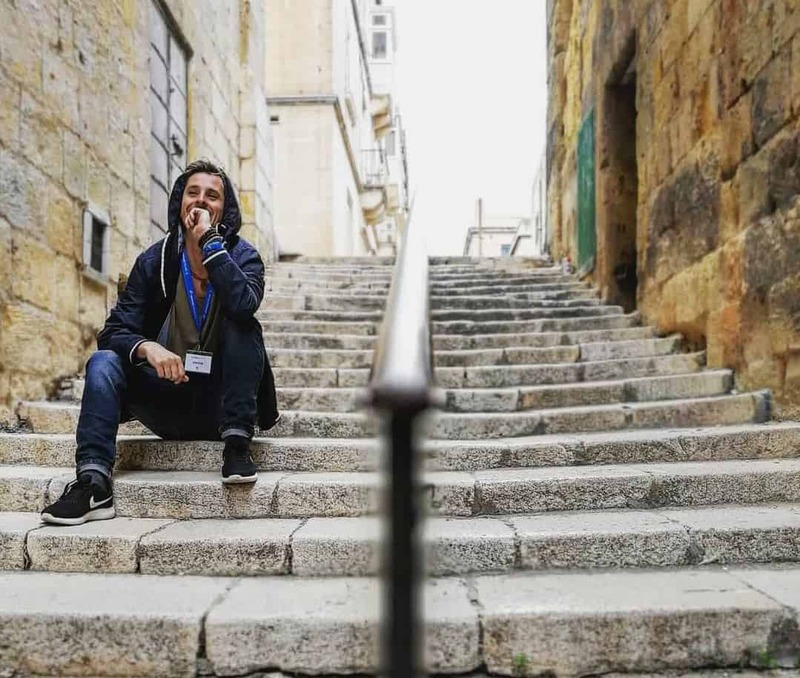 Meeting fellow backpackers is always fun, especially when you are traveling solo. It is a big hostel with lots of spaces to move around. The common areas are spacious so that you will feel comfortable. 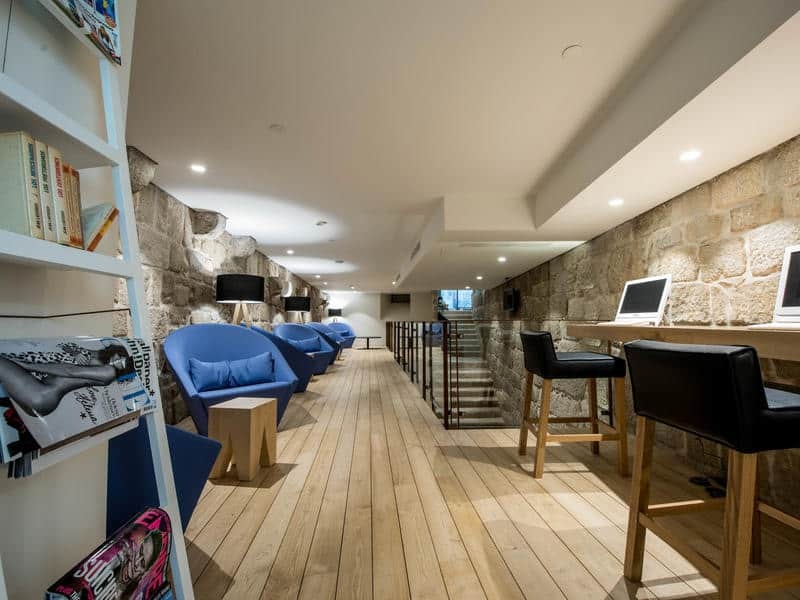 There is a large sitting area, lounge area, bar, vending machines, etc. 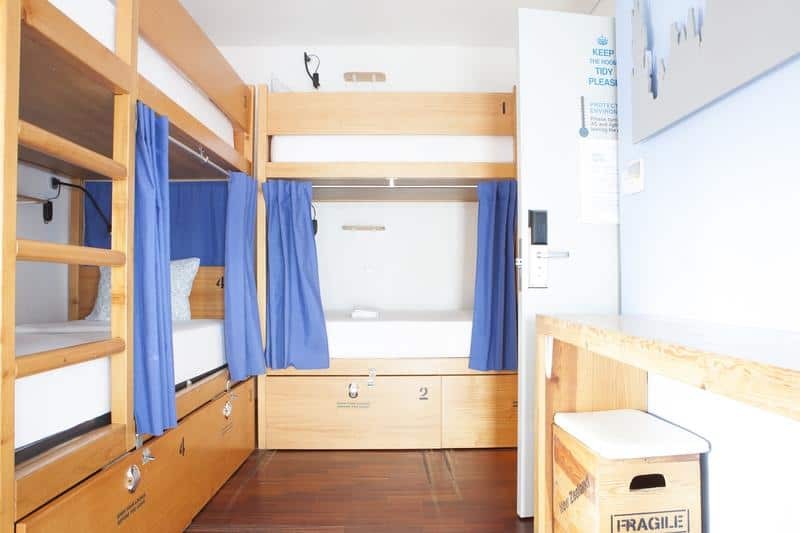 Apart from the normal rooms that have several beds for people to stay, Bluesock Hostels also has a double bedroom for couples. There are lots of tourist attractions, sightseeing spots, and restaurants near the hostel. This hostel is located near the airport. It has been refurbished, and you will feel at home. The staffs are friendly and professional. 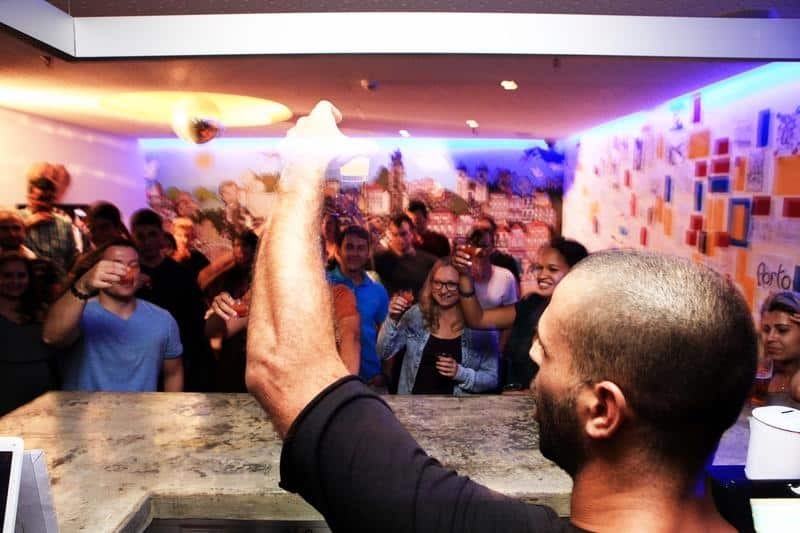 There is a bar where you can socialize and enjoy your drinks. There is a beautiful garden with hammock. The specialty of this hostel is that there are private rooms available as well along with the dorms. 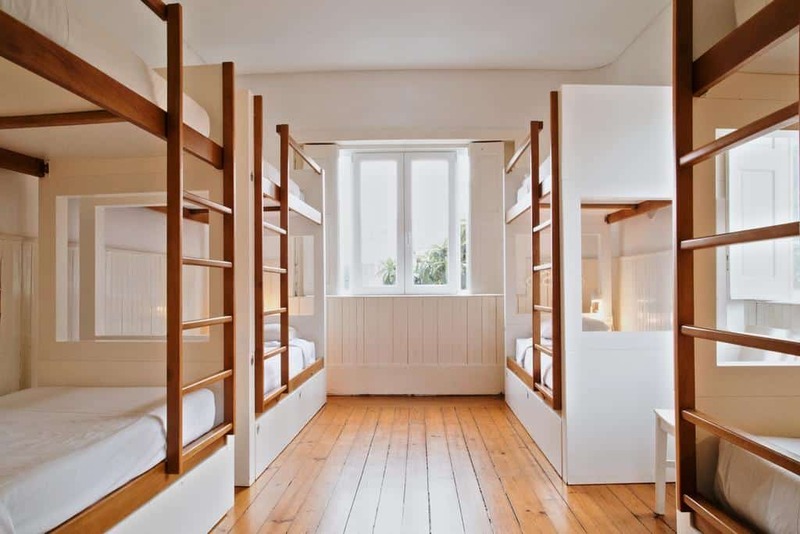 The dorms are of various sizes, and you can choose the room according to your preference. Female dorms are also available. 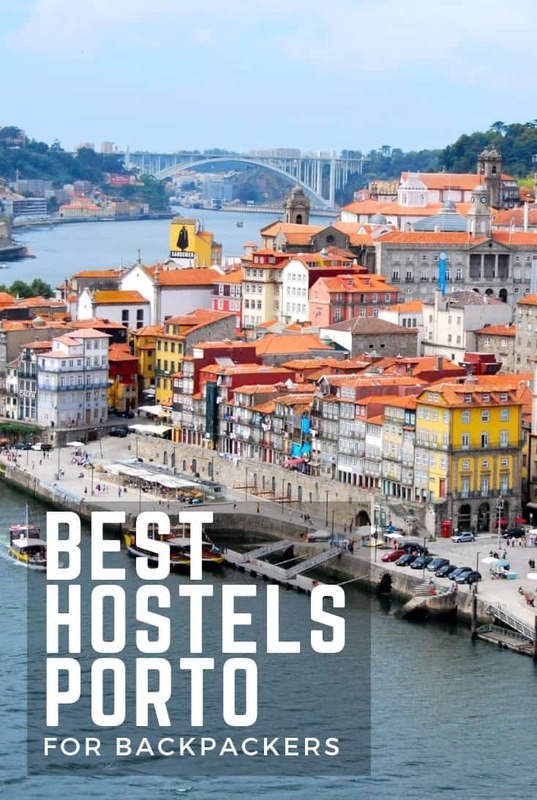 These are the largest and most comfortable hostels in Porto. 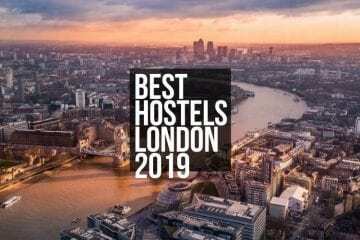 If you are looking for great accommodation at a cheap rate, then you can choose to stay in one of these hostels. 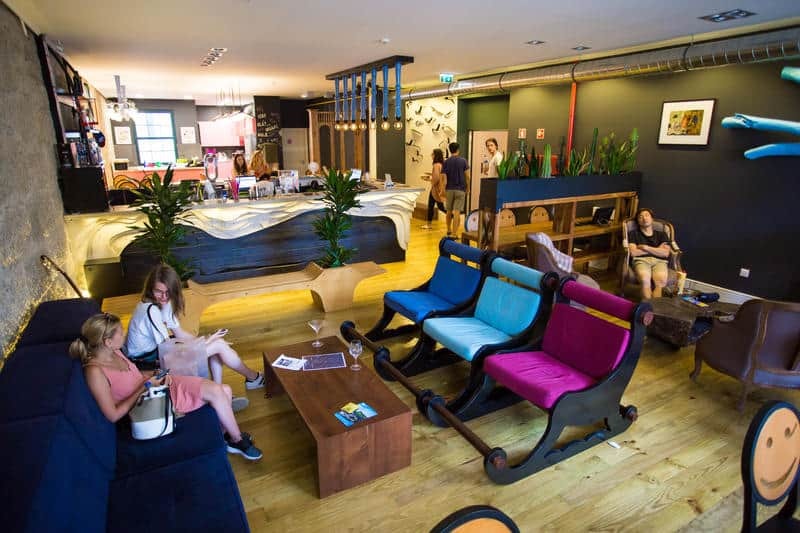 These hostels are not only ideal for the backpackers, but for the couples as well. 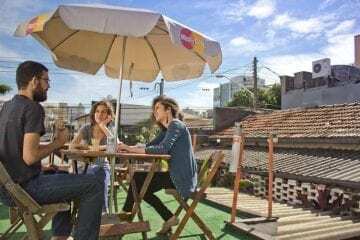 You can get great discounts on these hostels during various seasons. 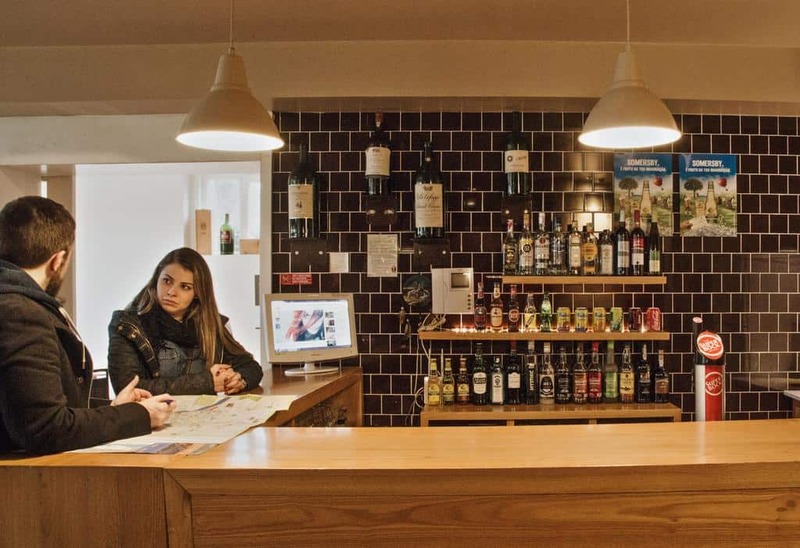 Book your place in advance as there is high demand for this hostel throughout the year. 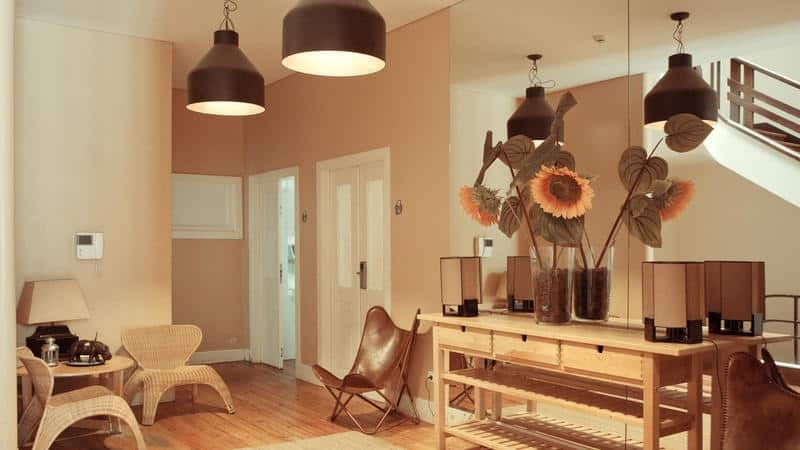 There are many reasons why backpackers and others choose hostels over hotels. 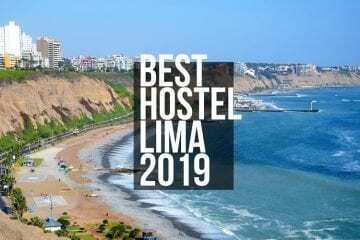 Hostels are cheap compared to hotels, undoubtedly. But there are other reasons as well. 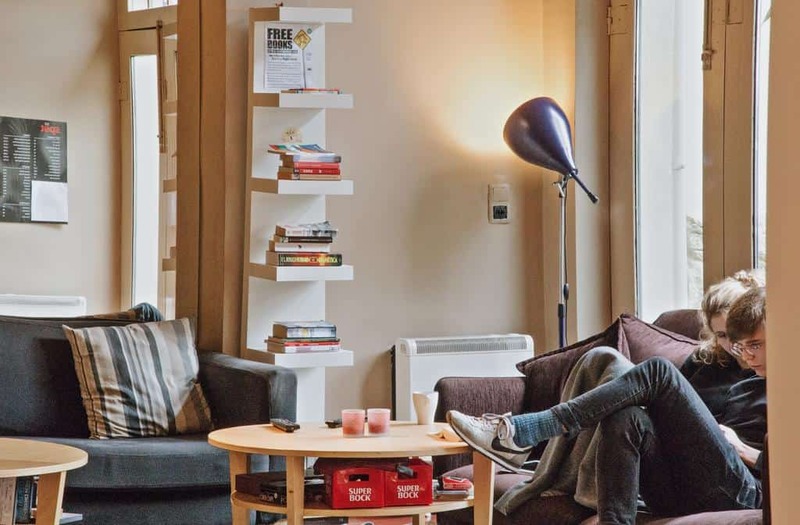 Staying in a hostel will make you feel cozy and secure. You get the chance to meet the other travelers. A good hostel is clean and organized. The staffs are professional and will meet to all your needs. You will get access to a kitchen where you can cook your meals. 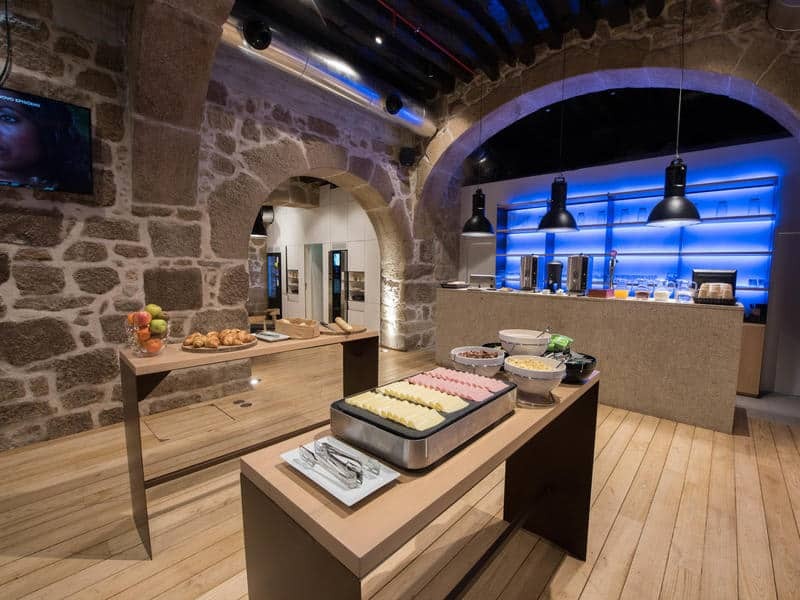 So, you will be saving a lot of money not only on accommodation but also on food. 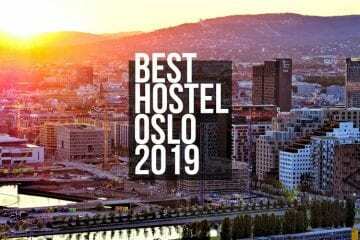 The hostel staffs will give you advice on how to explore the city. They can even arrange different kinds of tours for you. Many hostels have private rooms as well. So, those of you who don’t want to share space with others can also stay in a hostel. 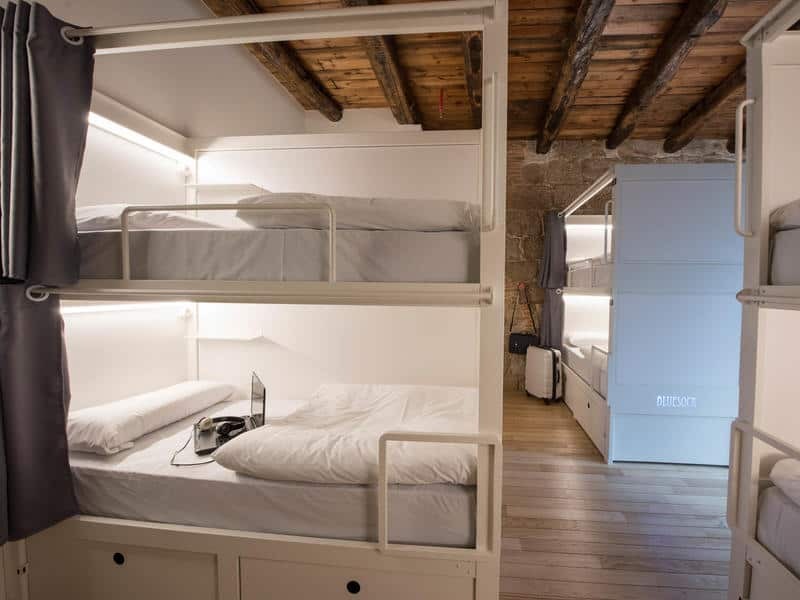 So, you can get similar facilities you get in a hotel by staying in a good hostel. The best thing about european backpack tour is that you will be able to manage everything within your budget. You can find cheap accommodation without sacrificing your comfort. If you’re traveling in busy months, your trip can get a bit pricey and some places can get very crowded (such as Porto). Check out our OFF-SEASON CALENDAR with some of the best destinations around the world and some tips when to visit!